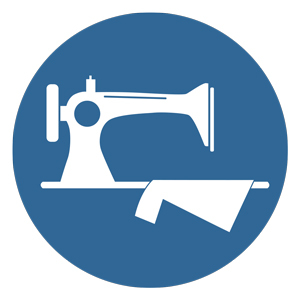 Worklon’s comprehensive line of cleanroom garments offers quality construction and the ultimate defense in particle control, fluid resistance, bacteria filtration and electrostatic dissipation for a variety of departments and businesses, including: semiconductor, microelectronics, pharmaceutical, life sciences, medical device, aerospace, food processing and other aligned businesses. 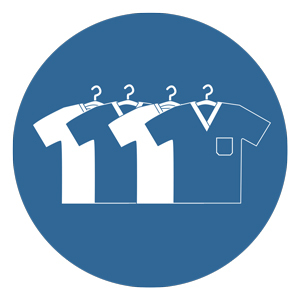 All of the Worklon® cleanroom garments are offered in styles and fabrics that meet the stringent requirements of your controlled and sterile environments. 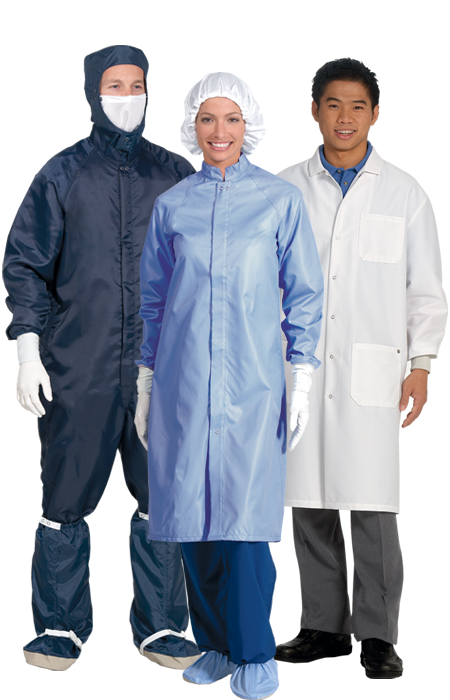 Designed to meet the stringent standards needed for cleanroom enviroments, our line of cleanroom uniforms has you covered from head-to-toe for every environment. 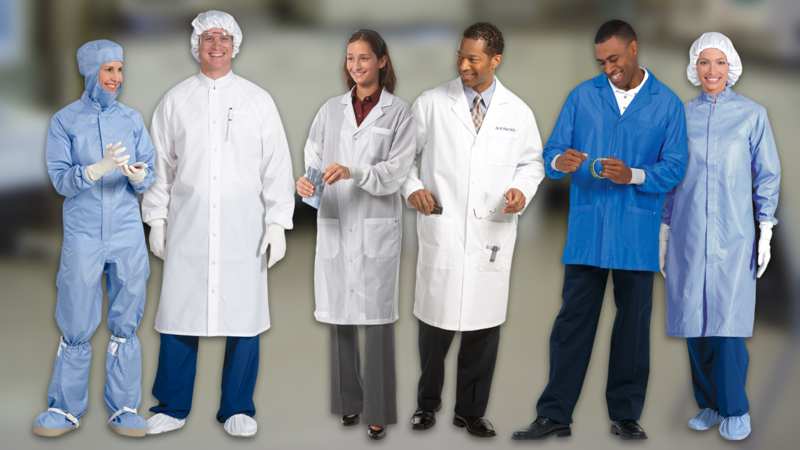 Not all cleanroom environments are created equal so we have uniforms to cover your specific needs including: Coveralls, Frocks, Hoods & boots, Intersuits, Lab coats, Scrubs and so much more! 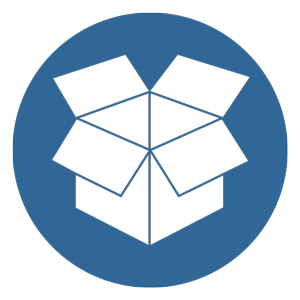 With our stringent supply chain standards, we have product on the shelf when you need so you won't be caught with an out-of-stock situation.